Commencement of classes for 1st year Diploma, B.Tech & D2D students from 19/07/2018. Civil Engineering Department organized seminar on career after civil engineering. 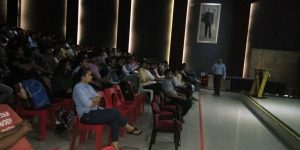 Prof. Anuj Chandiwala delivered an expert talk on Career after civil engineering for the final year students of B.Tech at J.D. Hall at 1:40 to 3:30 PM on 19/07/2018. 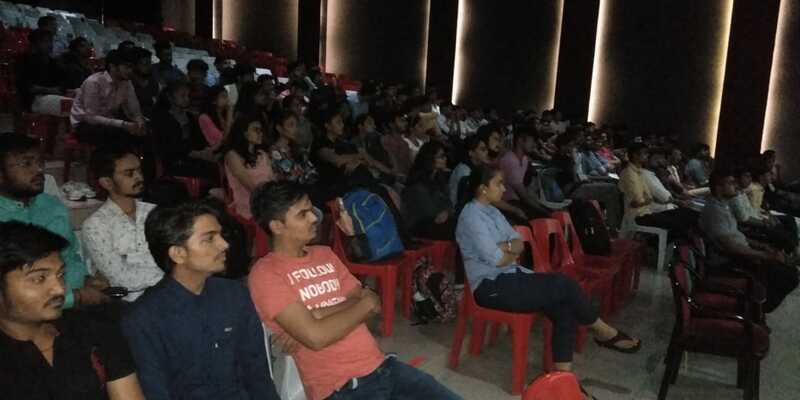 Total 90 students ware effectively participated in that seminar. 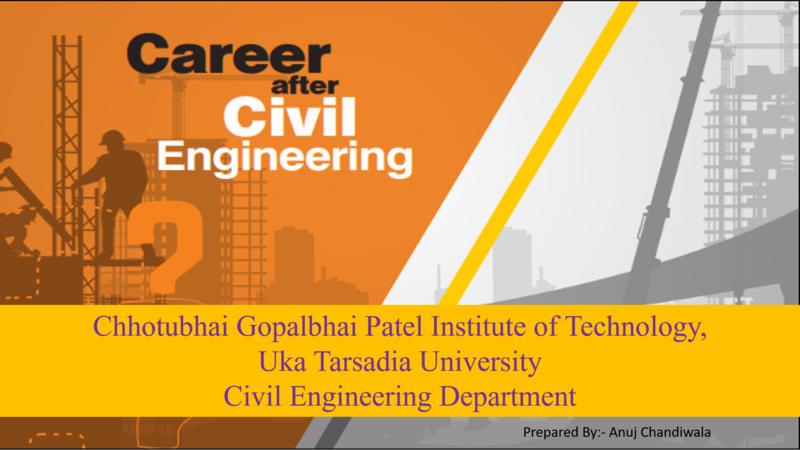 He delivered a talk on what are the different scope are available after completion of B.Tech civil engineering. He talk about the different job title in the filed such as public sector, central government job, state government job, private sector job, business, further study in India and abroad. 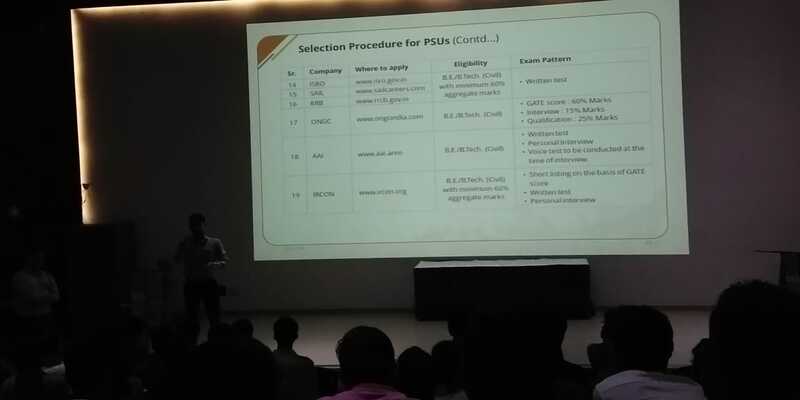 He delivered the informative information about how to apply and where to apply for the govt. and state government job. Prof. Chetan S.V. 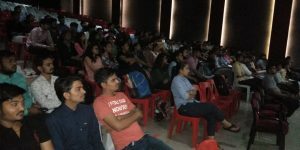 also shared the information about jobs in civil services and gave the information about GATE examination and UPSC examination. It was a nice session conducted by both the faculty of Civil Engineering Department. 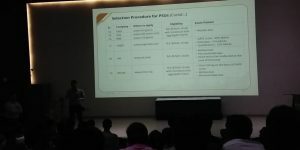 At the end of the session healthy questionnaires was raised by the students and both the faculty gave the answer very nicely. 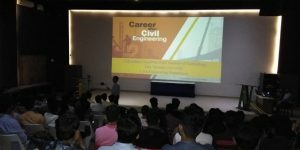 Students got general background knowledge about the different career opportunity in civil engineering.